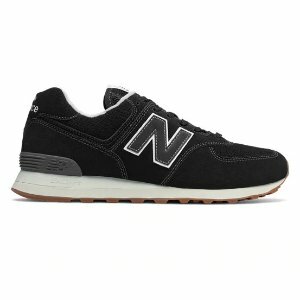 New Balance offers an Semi-annual Sale Styles for up to 20% off via coupon code "HAPPY". 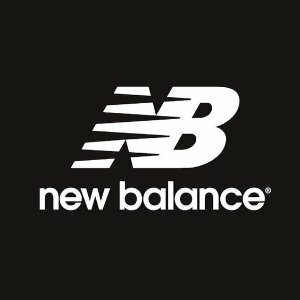 New Balance offers Recently Reduced Items, up to 30% off. 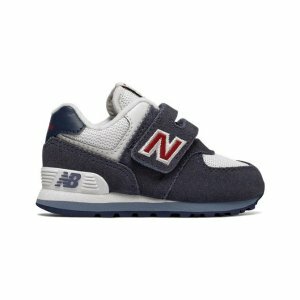 New Balance offers Kids Style Sale, 15% off + free shipping via coupon code "KIDS". 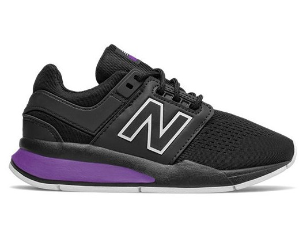 New Balance offers an extra 20% off Semi-annual Sale Styles. 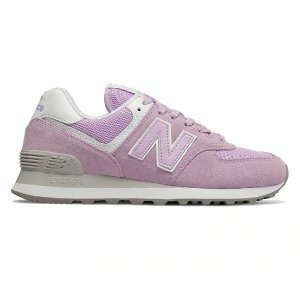 New Balance offers 20% off sitewide.via coupon code "PRESENTS20". 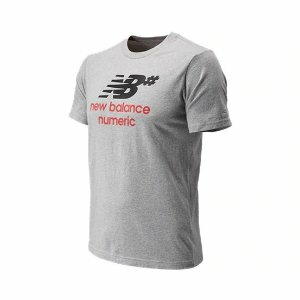 New Balance offers 30% off Cyber Monday Sale via coupon code "CYBERMONDAY30". 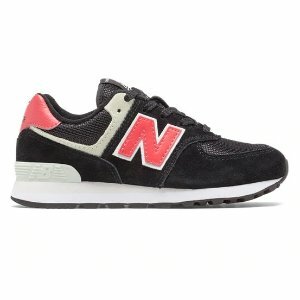 New Balance offers 25% off Black Friday Sale via coupon code "BLACKFRIDAY25". 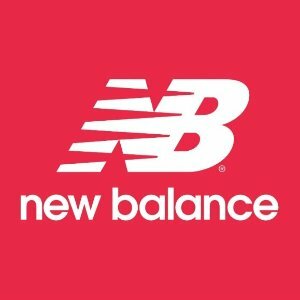 New Balance offers 20% off sitewide.via coupon code "YAMS". New Balance offers 15% off sitewide sale via coupon code "PINTA15". 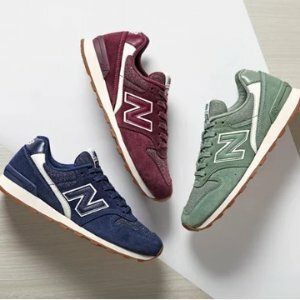 New Balance offers 15% off sitewide via coupon code "AUTUMN15 ". 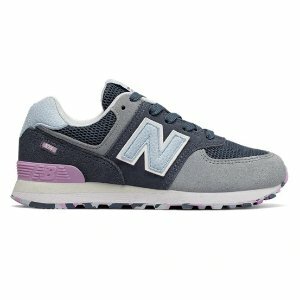 New Balance offers 20% off sitewide, via coupon code "LABORDAY15". 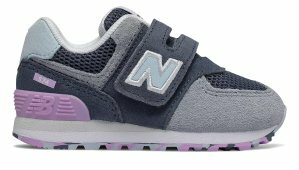 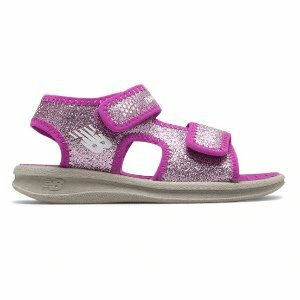 New Balance offers 15% off +free shipping Kids Shoes. 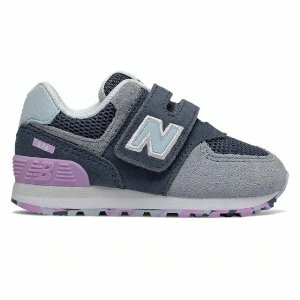 New Balance offers the $5 off + free shipping Kids Shoes via coupon code "ELEMENTARY5". 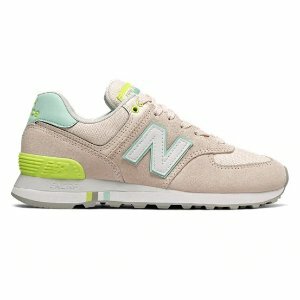 New Balance offers the $10 off $100 Sitewide via coupon code "FIREFLIES". 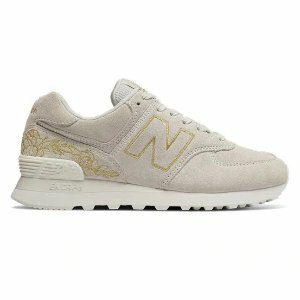 Free shipping via coupon code "SHIPJULY". 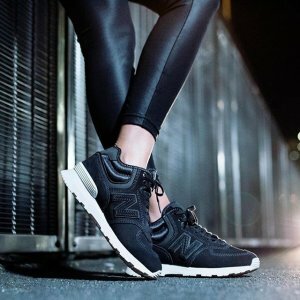 New Balance offers 15% off Lifestyle via coupon code "STYLE15". 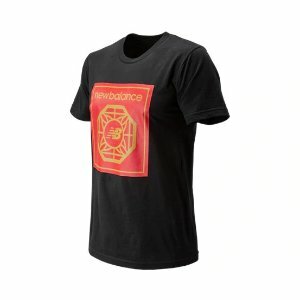 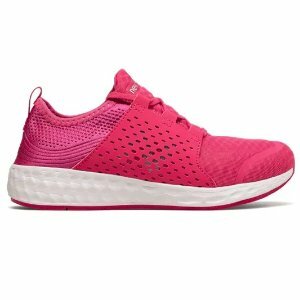 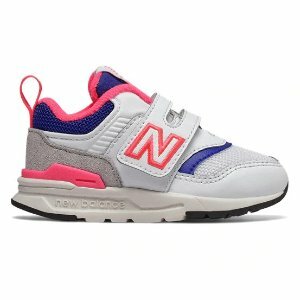 New Balance offers an 15% off or extra $10 off $75+ Kids Items via coupon code "SUMMERFUN" or "FIRECRACKER"
New Balance offers the $10 off $75 Sitewide via coupon code "FIRECRACKER". 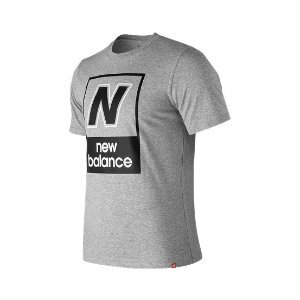 New Balance offers Up to 40% Off Select Footwear + 50% Off Apparel. 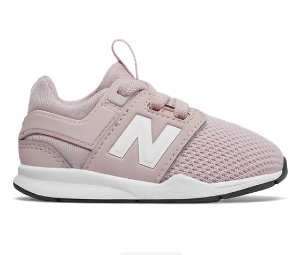 New Balance offers 20% off + free shipping Sitewide Sale via coupon code "MEMORIAL20". 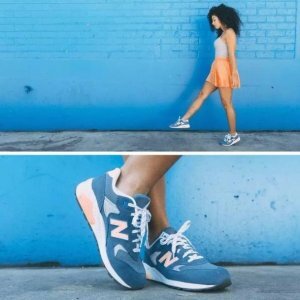 New Balance offers 15% off Memorial Day Sale via coupon code "MEMORIAL15".